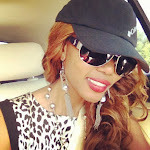 SPORAH TV: THE SPORAH SHOW WON THE BEST INFORMATIVE - LIFESTYLE BLOG OF THE YEAR..! 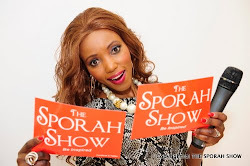 THE SPORAH SHOW WON THE BEST INFORMATIVE - LIFESTYLE BLOG OF THE YEAR..! Thanks to all of you guys who voted for us! 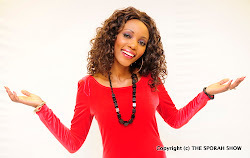 We won The best Informative - Lifestyle Blog of the year 2011 at Tanzanianblogawards 2011, absolutely thrilled!!!! You guys are amazing! ... Thank you so much you guys. I really do appreciate all the support you guys give us. I Love You, I Love You, I Love You all..! Hongera sana Sporah, unadeserve Awards kwakweli. You deserve it sister, congrats.